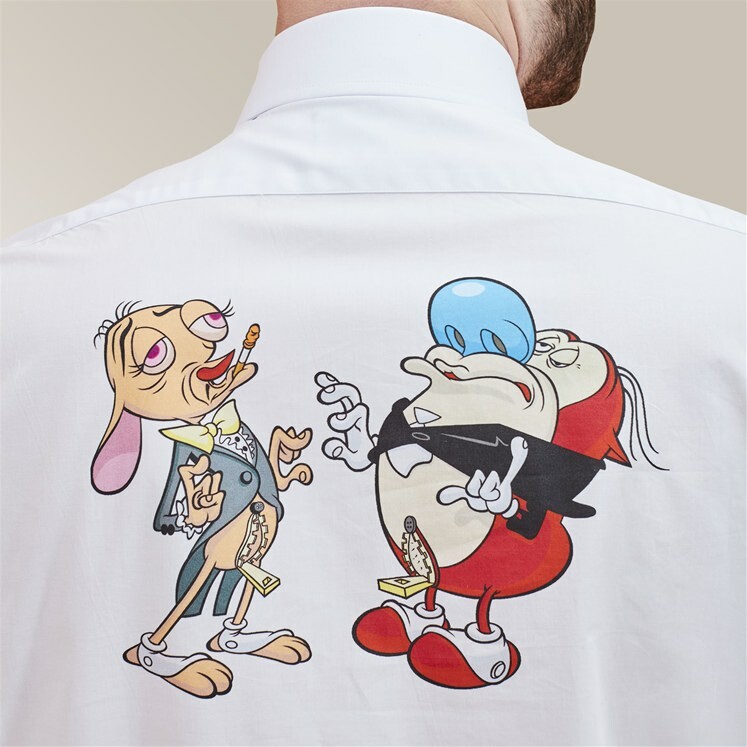 100% cotton mens dress shirt in white. 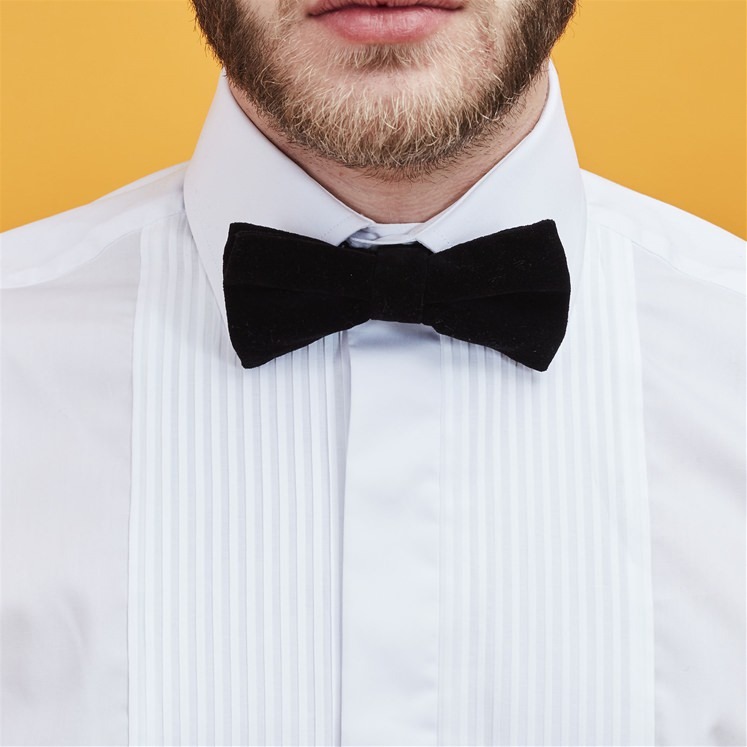 Not all is at it seems, we like to call these a mullet shirt, business at the front and party at the back! 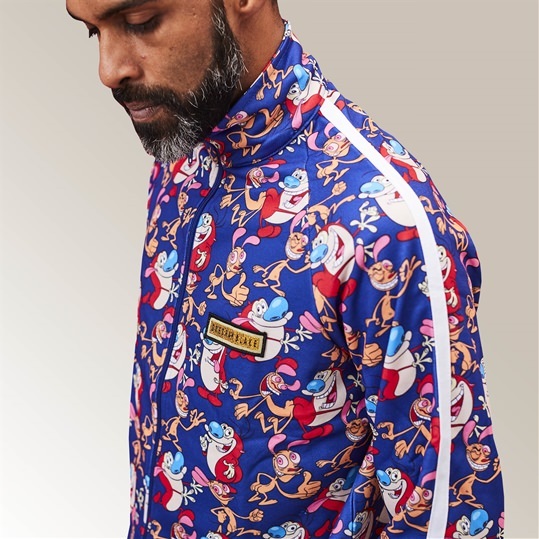 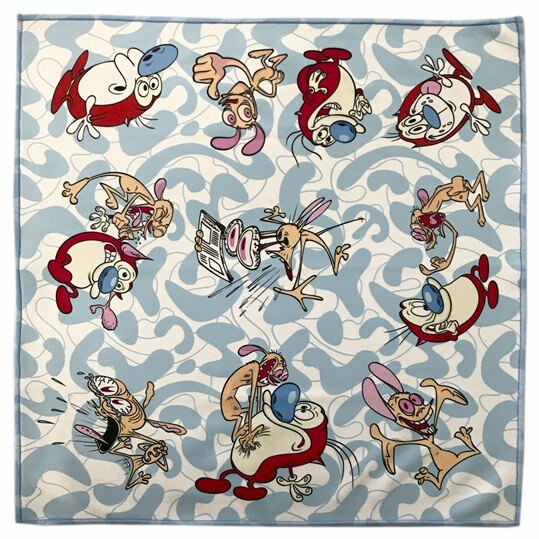 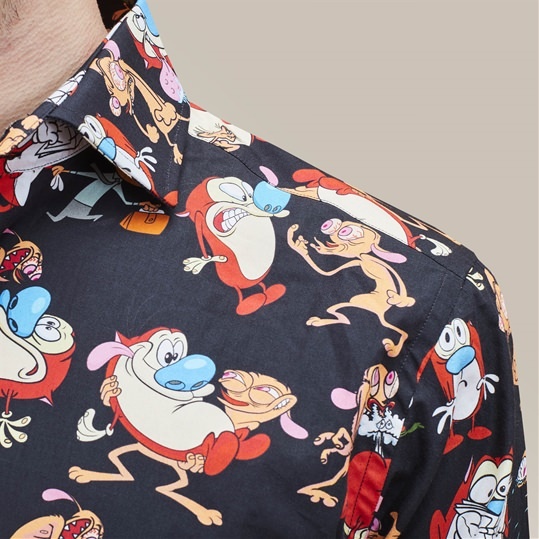 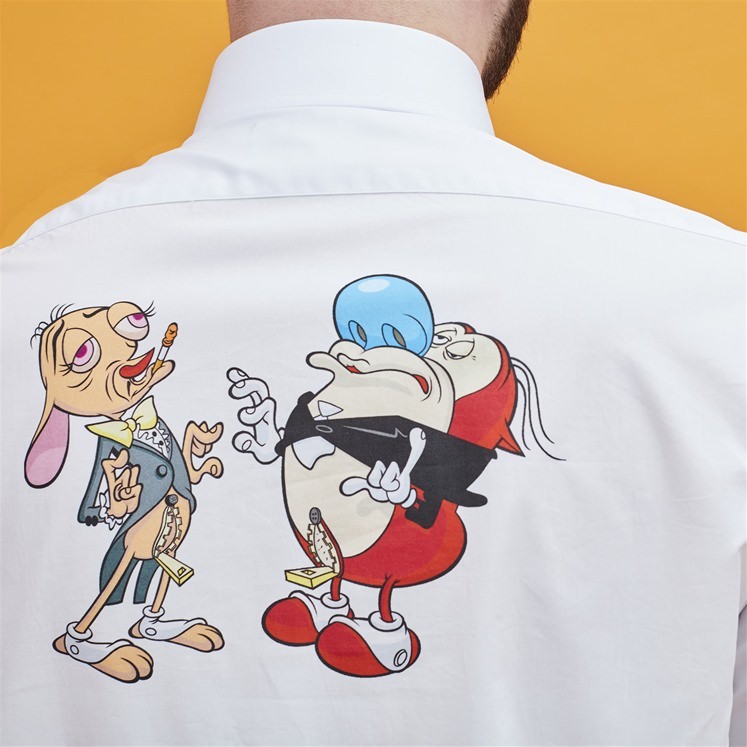 Find a surprise Ren & Stimpy print on the reverse of this Gresham Blake Dress Shirt. 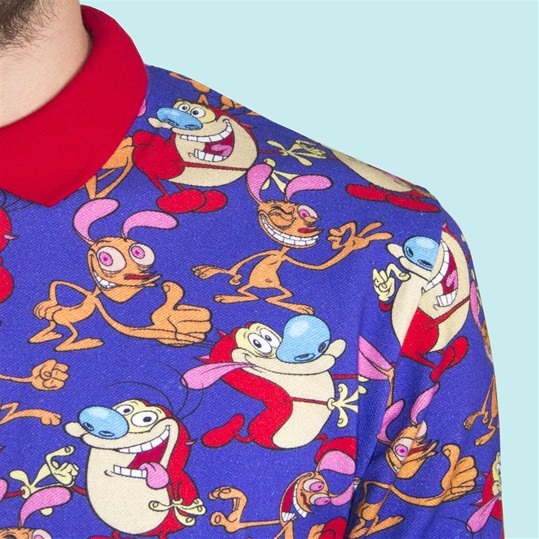 A limited edition design in collaboration with Nickelodeon.